1 Pair Arm Sleeve Cover UV Bike Bicycle Golf Basketball 1	170,00 ден. 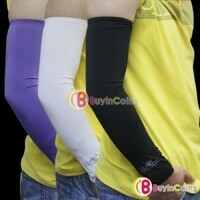 1 Pair Arm Sleeve Cover UV Bike Bicycle Golf Basketball 2	170,00 ден. 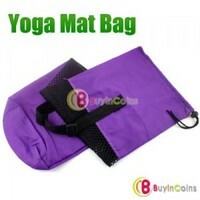 Nylon Yoga Pilates Mat Bag Carrier Strap Sling Buckle	180,00 ден. 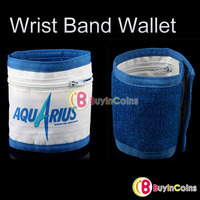 Wristband Wrist Band Wallet Purse Pocket Sports Running	180,00 ден. 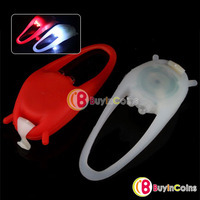 2 Silicone Bike Bicycle Head Rear Wheel LED Flash Light	190,00 ден. 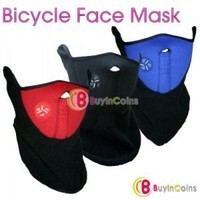 New Bike Bicycle Neck Warm Face Mask Veil Guard Sport	190,00 ден. 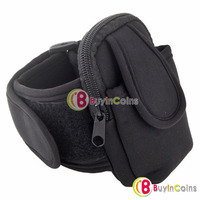 Arm Band Sport Bag Case Pouch for Cell Phone MP3 Key 2	195,00 ден. 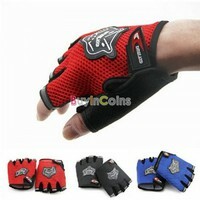 Bicycle Bike Fitness Anti Slip Half Finger Exercise Workout Sport Gloves	200,00 ден.